This Jericho Vermont Inn is a great choice if you are visiting Burlington, Essex or anywhere in the Champlain Valley. Consistent quality from Award Winning Innkeepers. 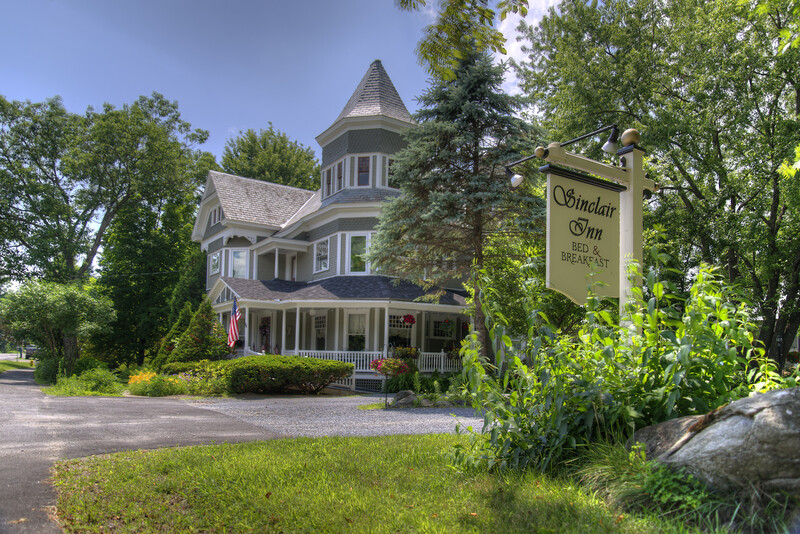 Sinclair Inn Bed and Breakfast is a quiet Victorian era inn just minutes from most of Vermont’s major attractions. In room climate control systems and exceptional Vermont country breakfasts. A Vermont Living favorite. Read Top Rated Trip Advisor reviews. Your hosts, innkeepers Tom Matteoli and Dan Klopfstein offer six period rooms and graciously host small corporate retreats, showers, and family get-togethers. Ask us about the Sinclair Inn in Jericho, VT.
Sinclair Inn is a recommended Champlain Valley Vermont Inn.